Microorganisms are classified into taxonomic categories to facilitate research and communication. The classification system is constantly changing with the advancement of technology. The most recent classification system includes five kingdoms that are further split into phylum, class, order, family, genus, and species. Microorganisms are assigned a scientific name using binomial nomenclature. DNA fingerprinting: A method of isolating and mapping sequences of a cell’s DNA to identify it. Life on Earth is famous for its diversity. Throughout the world we can find many millions of different forms of life. Biologic classification helps identify each form according to common properties (similarities) using a set of rules and an estimate as to how closely related it is to a common ancestor (evolutionary relationship) in a way to create an order. By learning to recognize certain patterns and classify them into specific groups, biologists are better able to understand the relationships that exist among a variety of living forms that inhabit the planet. 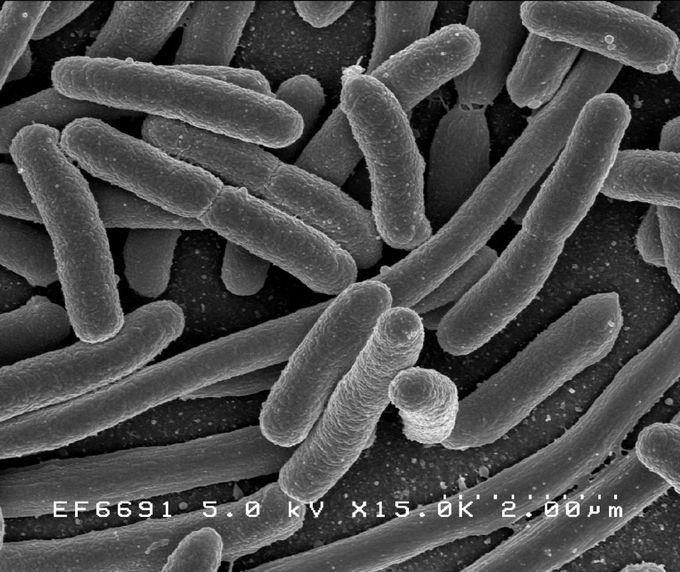 The first, largest, and most inclusive group under which organisms are classified is called a domain and has three subgroups: bacteria, archae, and eukarya. This first group defines whether an organism is a prokaryote or a eukaryote. The domain was proposed by the microbiologist and physicist Carl Woese in 1978 and is based on identifying similarities in ribosomal RNA sequences of microorganisms. The second largest group is called a kingdom. Five major kingdoms have been described and include prokaryota (e.g. archae and bacteria), protoctista (e.g. protozoa and algae), fungi, plantae, and animalia. A kingdom is further split into phylum or division, class, order, family, genus, and species, which is the smallest group. The science of classifying organisms is called taxonomy and the groups making up the classification hierarchy are called taxa. Taxonomy consists of classifying new organisms or reclassifying existing ones. Microorganisms are scientifically recognized using a binomial nomenclature using two words that refer to the genus and the species. The names assigned to microorganisms are in Latin. The first letter of the genus name is always capitalized. Classification of microorganisms has been largely aided by studies of fossils and recently by DNA sequencing. Methods of classifications are constantly changing. The most widely employed methods for classifying microbes are morphological characteristics, differential staining, biochemical testing, DNA fingerprinting or DNA base composition, polymerase chain reaction, and DNA chips.